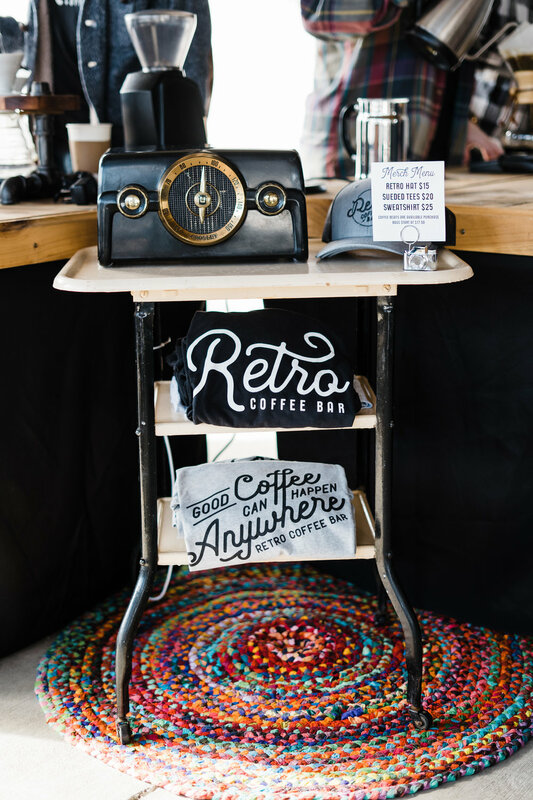 This is Katie Weatherford’s heart behind Retro Coffee Bar, West Tennessee’s newest coffee option that is on the move and popping up at events, weddings, and festivals. 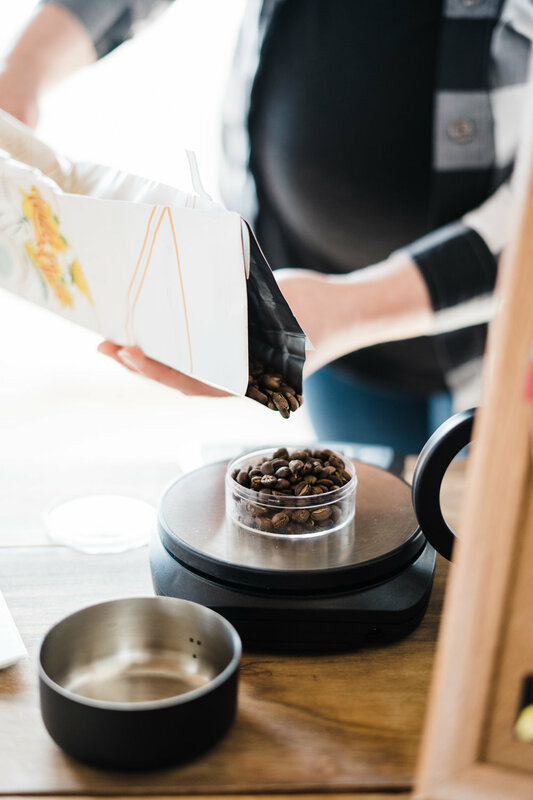 Based in Selmer, Katie and her husband Jake have teamed up with couple Matthew and Sarah Moore to create the delicious coffee they crave, without all of the hassle of attempting a full storefront in a small town. “Providing access to specialty coffee through our mobile coffee bar is our small way of creating a change that we needed,” Katie said. As the couples got to know each other working together on community projects, they quickly realized that they shared a common love for coffee. They also found they worked well together creatively and professionally. The dreams started to materialize one day in August 2018 when the team began tinkering with branding and shifting towards the concept of a mobile bar. The pop-up business model would allow them to keep their regular jobs and maintain a relatively normal schedule. It was a perfect testing ground to see how far they could take their coffee dreams. And so the team marked their calendars for a handful of pop-up events for September 2018 and set to work putting their skills to use. Katie handled branding and visuals, Jake began researching coffee and methods, Matt looked into checkout options for optimal customer service, and Sarah assisted in any way she could to see their corporate vision through to the end. While there’s nothing necessarily “retro” about their brewing methods, the name is a playful push towards counteracting the fast-paced and disconnected lifestyles of our modern age. Through their handcrafted coffee, made with care and precision, they hope it forces their customers to slow down and take things in. Each pour-over takes between three to six minutes, so their bar doesn’t mimic the in-and-out style of a Starbucks or Chick-fil-a. The result is a beautifully balanced cup that highlights the notes specific to each bag of coffee they serve. Their roaster of choice is Thou Mayest out of Kansas City, Missouri. Alongside their warm 70’s-era branding, custom-built wood tabletops sourced from a local sawmill and a handmade three-cup pour-over coffee stand add to the feeling of high craftsmanship. They’ve even added a few retro items to fit the theme, including an old Crosley radio that has been converted to Bluetooth, menus made with an old school typewriter, and a Polaroid print here and there. “We love making the old new,” said Katie. “If you visit our stand you’ll likely hear a tune that ranges from Jim Croce to Leon Bridges. As it relates to our brand, I love incorporating retro textures and themes. 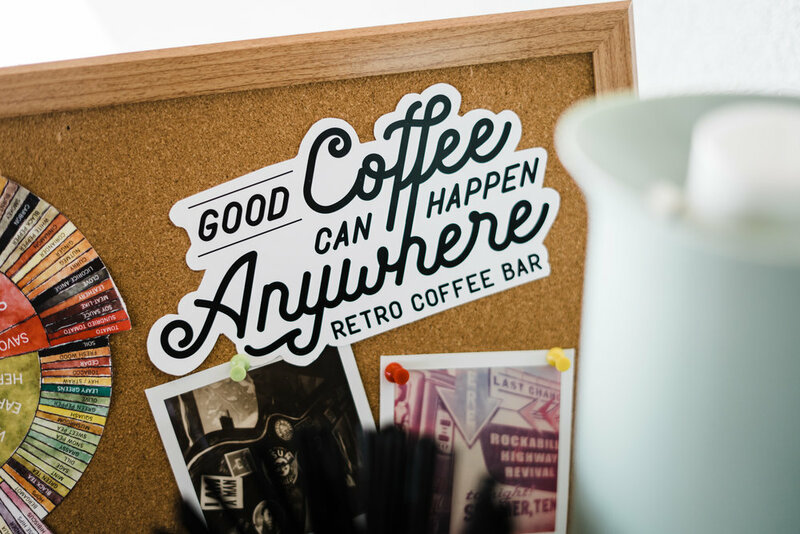 Regardless of what decade you deem retro, we want to capture a quaint feeling at Retro Coffee Bar. Moving forward, the team hopes to pop up at more events and festivals, develop new recipes and drink options, and host a cupping event where they can educate folks on their variety of coffee beans. 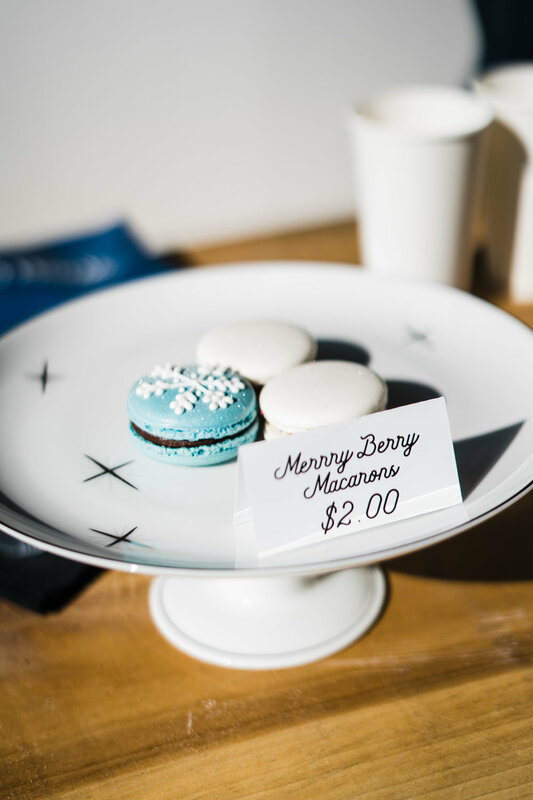 Their unique business model allows them to form valuable partnerships with other small businesses. By intentionally engaging with small rural communities, they’re encouraging others to dive into an authentic coffee experience, one pour-over at a time. Learn more about Retro Coffee Bar on Facebook, and book them for your next event here. Cari Griffith is a photographer by trade who loves storytelling of all kinds. After a couple of years away in Nashville, she and her husband Rob decided Jackson was calling them home, and they moved back to their beloved Lambuth area neighborhood. Cari's other loves include gardening, cooking, sharing meals with her friends, and trying to talk Rob into getting a dog. Alba: Jackson's New "Third Place"